This week the Dutch Royal Library (Koninklijke Bibliotheek) in The Hague launched a new digital library, Boeken 1700-1870. In this digitization project some 160,,000 titles will eventually appear. On this blog digital libraries have often been the subject of posts. In this post I offer an extended version of my review in Dutch for the portal of the Foundation for Old Dutch Law. In discussions of Dutch digitization projects the absence of any large project for old books has often been noted. On my blog, too, I discusses this in a number of posts, for example this post in 2011, and in another post that year about projects focusing on pamphlets. The Royal Library did develop substantial projects for old newspapers, journals and its illuminated manuscripts. For the project Early Dutch Books Online on eighteenth-century books it cooperated with the university libraries at Leiden and Amsterdam. However, with 10,000 books this digital collection is relatively small compared to projects elsewhere. Dutch viewers have free access to the digitized books from the Royal Library in the project Early European Books of Chadwick. 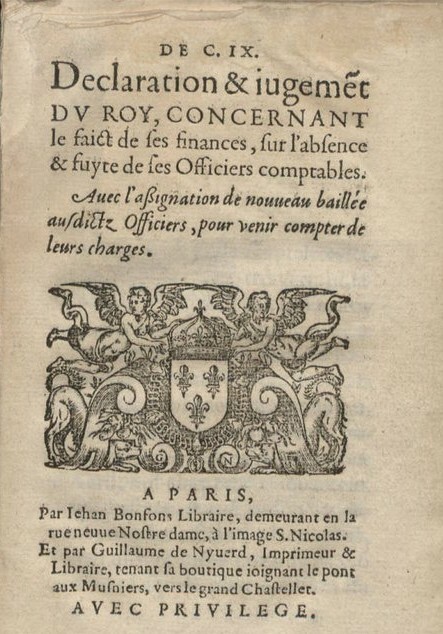 Pamphlets from the rich collections of the Dutch Royal Library are present in Brill’s The Early Modern Pamphlets Online. Digital libraries at other Dutch institutions and many Dutch digital repositories can be searched using the BASE portal of the Universitätsbibliothek Bielefeld. 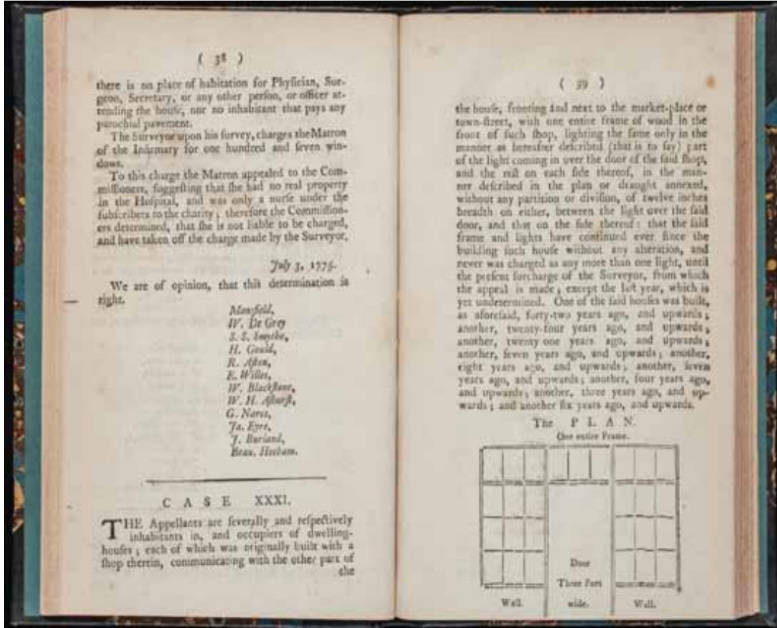 It is common knowledge to use the Karlsruher Virtueller Katalog to trace books in any language in major libraries all over the world, including digitized works. For this new project the Dutch Royal Library has started a cooperation with Google. It follows the example of several major public and national libraries worldwide. Of the scheduled 160,000 titles some 80,000 are already available. A first notable feature is the rather restricted search functionality, just for author, title and a free search possibility. The website opens with this general search feature; with Uitgebreid zoeken (Advanced search) you get three search fields. Searches for a particular period, place of publication or a publisher are not (yet) possible. One can enter in the author field the full name in its normal word order to retrieve titles by a particular author, and this feature is certainly distinctive. The free text search enables you to search in all digitized texts. One can combine the search fields, and even add an extra search field, in order to narrow search results. The language of the search interface is Dutch. One can save pages either as an image or as a PDF. 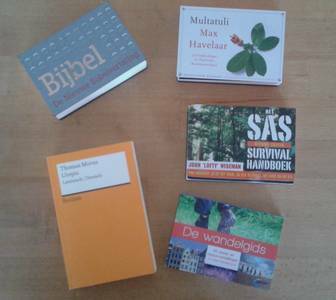 Buttons with links to social media can help you to alert others on the books digitized in this Dutch project. It helps very much to make a review both readable and useful when you can include clear examples. Dutch legal history furnishes enough to have a good look at the workings of this digital library. For an author search I took the name of Cornelis Willem Opzoomer (1821-1892). At first I used only Opzoomer, but of course other people do have the same name. I was happy to find that you can enter his name in its entirety to get only the books he wrote. One of the things to notice is the great variety of subjects this prolific lawyer wrote about. 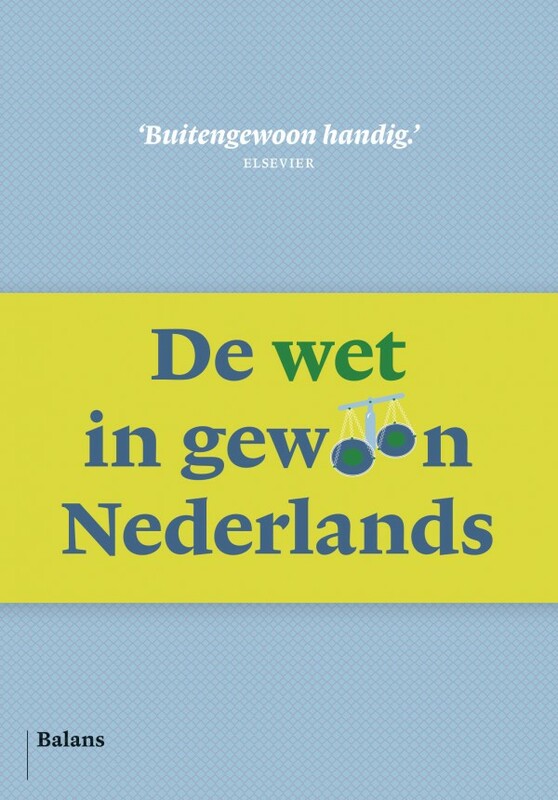 With the word wetboek, “code of law”, I checked for both codes of law and commentaries on them. Boeken 1700-1870 contains a great range of both commentaries on particular codes, and it brings you also to subjects as military law, and codes for the former Dutch Indies and Suriname. In particular the digitization of books on Suriname is a major asset. Until now you would have to turn for Suriname to the digitized texts in the Digitale Bibliotheek voor de Nederlandse Letteren (Digital Library of Dutch Literature). The digital collections contains printed collection of arresten, verdicts of the Dutch Supreme Court, the Hoge Raad. I did not find many books on particular trials (proces). For subjects such as legal consultations (consultatie, advies) I did not find many titles. However, the typical Dutch kind of official consultation by lawyers on new or proposed legislation, often in their quality as member of the Nederlandse Juristenvereniging, the Dutch association of lawyers, now known as pre-advies (preliminary consultation), was also called advies during the nineteenth century. 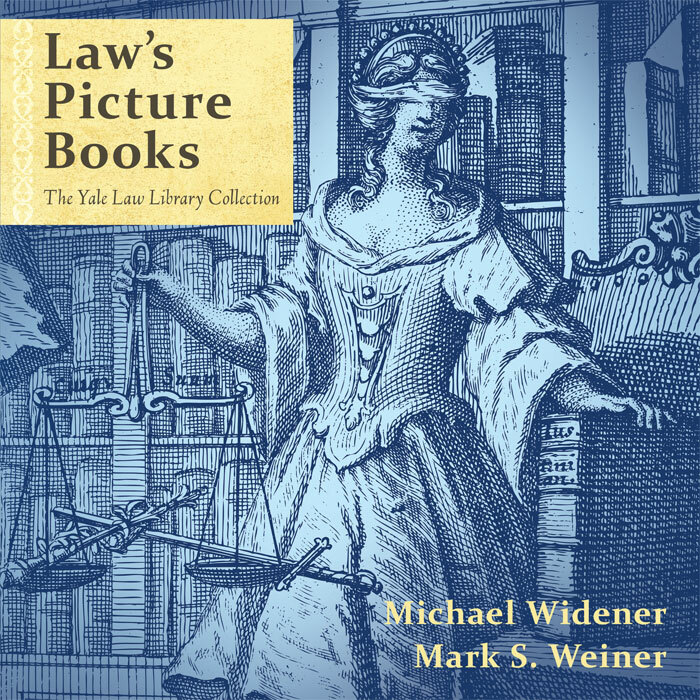 Using the general Dutch term for law as a subject, recht, I was surprised to find some fifty books in German. If you search for penal law, strafrecht, you will even find just one Dutch books and ten German titles, because both languages share the same word. One should consider this as a useful reminder of the great influence of German law and lawyers all over Europe during the nineteenth century. The Dutch code of private law that came into force in 1838 was adapted from the French Code civil, but this did not diminish the attention of Dutch lawyers for German law. When checking for titles in other languages – using the term civil – I encountered nearly 200 titles, and surely more is to be found, for example six titles of works by Alexis de Tocqueville. It is still early to pronounce either completely positive or negative judgments on this new digital library. At this moment Boeken 1700-1870 forms already a substantial addition to the number of Dutch digitized books. The search possibilities are restricted, but search results yielded for authors and titles are promising. The full searchability of texts is a major quality. The contents for the field of legal history do seem alluring, especially when they clearly transcend the frontiers of the Kingdom of the Netherlands and the borders of the Dutch language. Hopefully the comments and wishes of users in my country and abroad help to strengthen the qualities of this project. This entry was posted in Digital editions and tagged Books, Digital libraries, Legal history, Netherlands on April 4, 2013 by rechtsgeschiedenis.